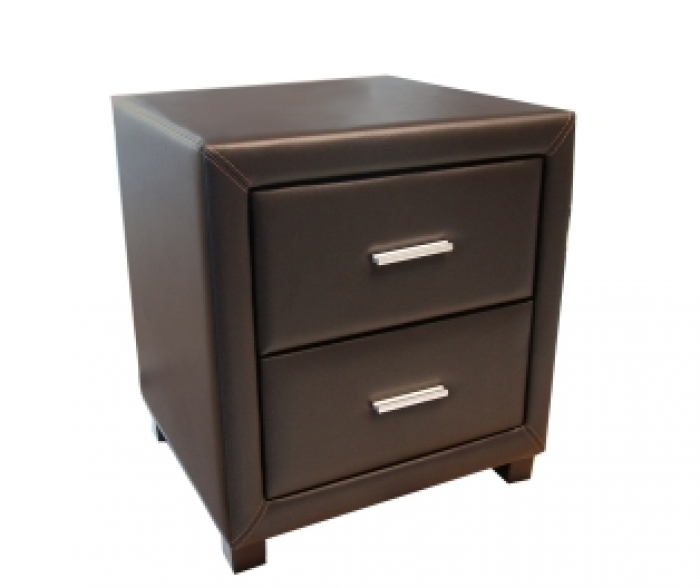 This stunning Modern 2 Drawer Unit is perfect for the bedroom, lounge or spare room. Smooth draw action.Another piece of bedside perfection or beautiful storage unit, the choice is yours with this reflective bedside drawer set. The two drawer unit is large enough to provide excellent storage, whilst the Leather finish offers the illusion of extra space.